After the first round of presentations, all participants in the Second Meeting of Young Ambassadors of World Heritage Cities enjoyed some free time around Ibiza town. 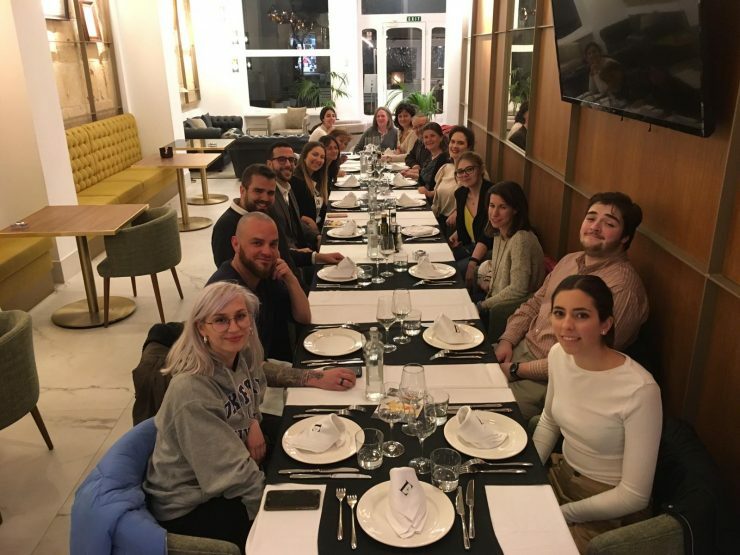 After a busy first day, they all head to a restaurant to enjoy their first dinner together and exchange some thoughts on how the first day developed. After a delicious dinner it was time to recharge and rest a little, to prepare for another fruitful day in Ibiza. We cannot wait for tomorrow!